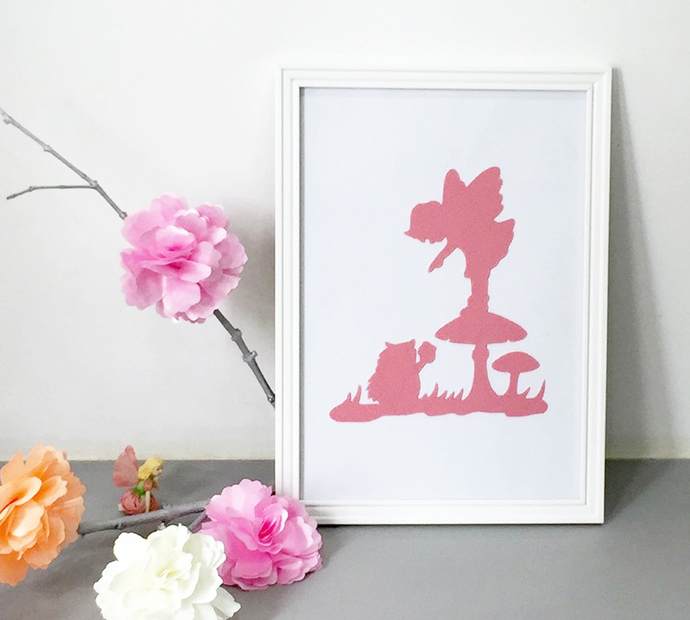 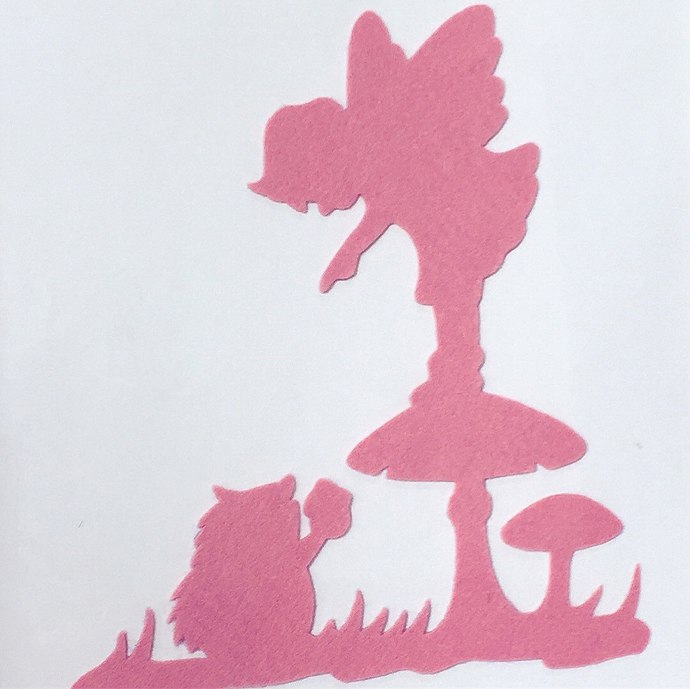 An adorable hand-cut Felt art featuring a young fairy and a friendly hedgehog in enchanted forest. 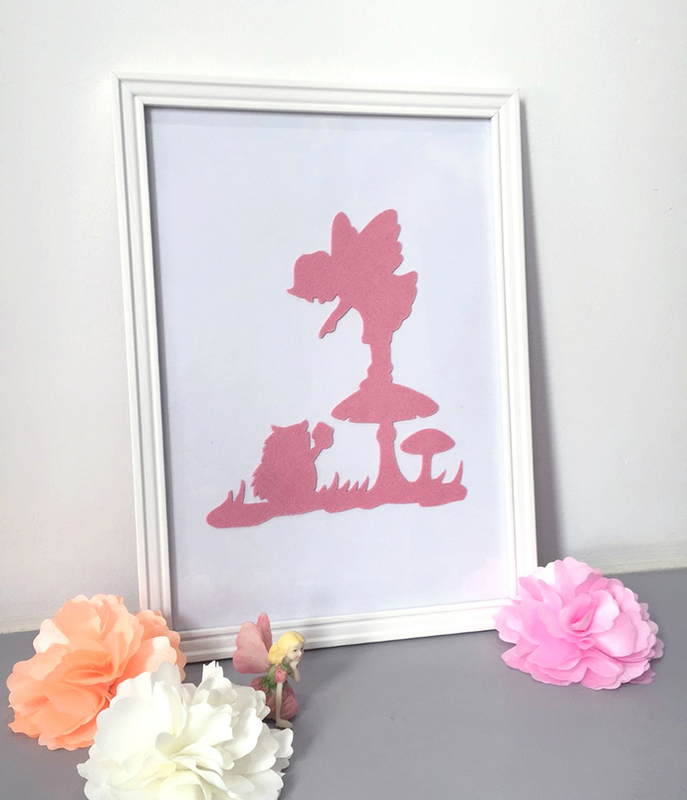 **A lot of colors for you to choose : ) Please refer to the Last picture. 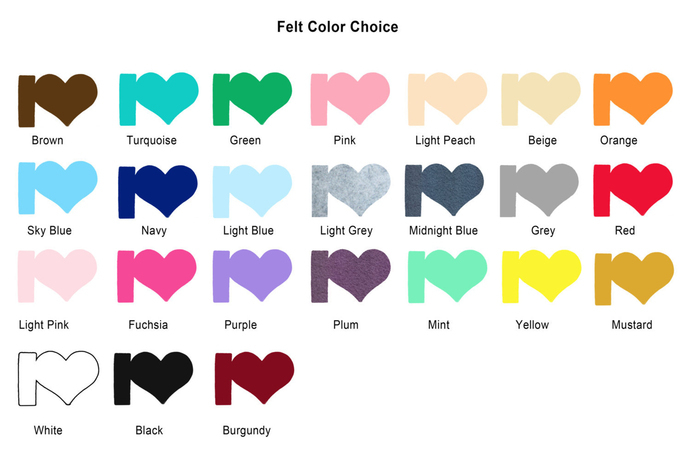 **Please indicate on your Invoice, tell me what color you want.